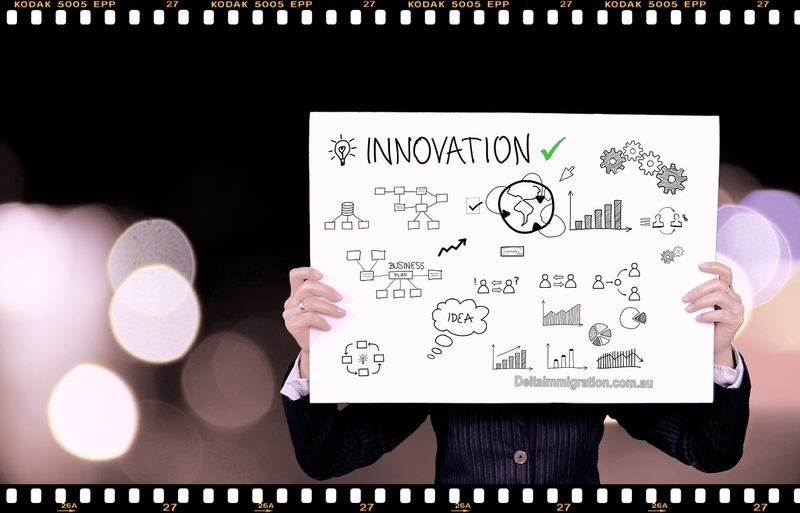 A Subclass 188A Business Innovation Stream allows you to own and run a business in Australia. This is not a permanent visa but provides a pathway to permanent residence through the Business Innovation and Investment (Permanent) visa (subclass 888). You must be under 55 years old or you are proposing to establish or participate in business or investment activity that the nominating State or Territory government agency has determined is of exceptional economic benefit to the State or Territory in which the agency is located. Your score on the business innovation and investment points test must not be less than 65. You must demonstrate that there is a need for you to be resident in Australia to establish or conduct the proposed business activity. You must have overall had a successful business career. For at least 2 of the 4 fiscal years immediately before the time of invitation to apply for the visa, you had an ownership interest in one or more established main businesses that had an annual turnover of at least AUD 500,000 in each of those years. If you were engaged in one or more businesses providing professional, technical or trade services for at least 2 of the 4 fiscal years immediately before the time of invitation to apply for the visa, you must have been directly engaged in the provision of the services, as distinct from the general direction of the operation of the business, for no more than half the time spent by you from day to day in the conduct of the business. At the time of invitation to apply for the visa, the business and personal assets of you, your spouse or de facto partner, or you and your spouse or de facto partner together, that can be applied to the establishment or conduct of a business in Australia have a net value of at least AUD 800,000. The nominating State or Territory government agency must be satisfied that the net value of the business and personal assets of you, your spouse or de facto partner, or you and your spouse or de facto partner together, other than the business and personal assets mentioned in previous clause, is sufficient to allow you and your spouse or de facto partner to settle in Australia. The business and personal assets of you, your spouse or de facto partner, or you and your spouse or de facto partner together must be lawfully acquired; and are available for transfer to Australia within 2 years after the grant of a Subclass 188 visa. You must genuinely have a realistic commitment to establish a qualifying business in Australia; or participate in an existing qualifying business in Australia. You must genuinely have a realistic commitment to maintain a substantial ownership interest in the qualifying business mentioned in previous clause and maintain a direct and continuous involvement in the management of the qualifying business from day to day, and in the making of decisions that affect the overall direction and performance of the qualifying business, in a manner that benefits the Australian economy. You and each member of your family unit must satisfy health and character requirements. You may be required to attend an interview; however this is rarely necessary.